The Gilded & Gifted collection from Jane Iredale is truly luxurious. Many years ago before I was careful about ingredients, I used to splurge at the Estee Lauder counter for their annual holiday "Blockbuster". I remembr going with my best friend to Carousel Mall in Syracuse to go Christmas shopping and I splurged an an Estee Lauder fragrance so I could qualify for that special blockbuster. It made me feel like a princess. Now, years later you can have that same feeling with this festive collection from Jane Iredale without worrying about nasty ingredients. I have been using this beautiful collection over the past few weeks and I am impressed! Jane Iredale's palette is super handy and portable and is complete with all the lip and eye colors you could possibly need. What a great ideal for party touch ups or a weekend away. Another C & G love? 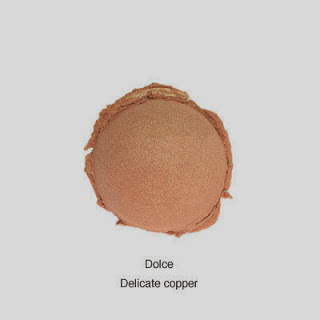 Alima Pure Luminous Shimmer Powder in Delicate Copper is amazing. Dust some on your shoulders and to accent your cheekbones with a big fluffy brush and you will have a very soft touch of shimmer all night long. Of course, everyone needs a red lippie this holiday season! My top pick for 2013 is Au Naturale lipstick in Red Cross Red. Not only is this fantabulous lipstick gluten free, vegan, and non-toxic, 20% of the proceeds of this product are donated to the American Red Cross. 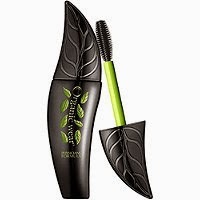 Get dramatic lashes without the chemical nasties when with Physicians Formula Organic Wear 100% Natural Lash Boosting Mascara in Ultra Black. It's under 10 bucks and is a top performer in the paraben-free mascara category. Go see Elizabeth over at the Michael Spitale Salon on Monroe Avenue for a mani and try Pixie Dust from Zoya. 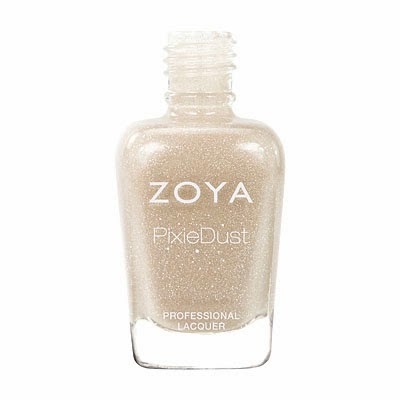 All Zoya polishes ar 5-free and I happen to like it in Godiva. Artisan made bracelets for a great cause!